- we know what makes an excellent and competitive service. 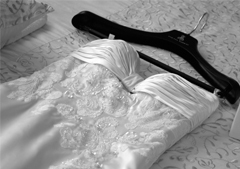 from ironing your shirt to cleaning your wedding dress we will clean anything you need. Unique Handmade Wedding Dress presentation boxes…. are in safe hands. We are even able to do shoe repairs. 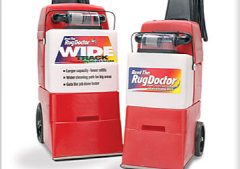 We are able to hire out a Rug Doctor Carpet Cleaning machine. Please just contact us for details. 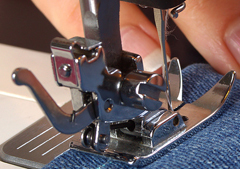 You can be sure of excellent service when you use Charminster Dry Cleaners. From the moment you step through our door you will be greeted by one of our experienced and friendly members of staff who will be happy to take your items and arrange a suitable time for you to collect them – we even offer a same day service! Please take a look at our ‘services’ page for full details, including our Carpet Cleaning and Ironing Services. 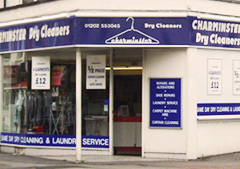 Cant make it to Charminster Dry Cleaners? We have agents across Bournemouth & Poole including Ferndown, Ensbury Park, Boscombe and Whitecliff, just drop your items off to the agent most convenient to you and we will do the rest, returning them to the agent for you to collect. Call us now to find out more about our FREE collection and delivery service, to your home, office or hotel! You are welcome to visit the shop at any time, we have plenty of FREE parking spaces for our customers.